We’ve known for a while now that Reliance Jio has been gearing up to launch its new home broadband services, and now reports are emerging that the service will launch around Diwali this year with extremely competitive prices in the mix. The company plans to offer data at rates that could disrupt the home broadband market. 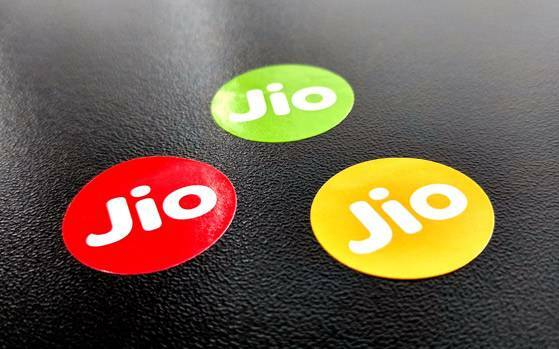 According to a report in Economic Times, Reliance Jio’s home broadband service will start in Diwali and the company could offer 100GB data at just Rs 500. Based on customer base, home broadband is a small market — the country has less than 20 million wireline broadband users, with state-run Bharat Sanchar Nigam accounting for more than half of it, compared with 200 million users for wireless broadband. But the average user pays much more for fixed-line broadband. In the fourth quarter of fiscal 2017, for instance, Bharti Airtel’s average revenue per user in the home broadband segment was Rs 1,064 against Rs 162 in the mobile data business. Just earlier this month, Reliance Jio began testing its fiber broadband with select users in six cities. The service was offering users a 100Mbps connection with a 100 GB download cap each month, after which the speed would drop to 1Mbps. Insider information also indicated the company would launch the service with an introductory offer similar to its 4G plans. Called the JioFiber Preview Offer, it boasts a free 90-day trial of the service at no cost to users, aside from a one-time installation fee of Rs 4,500. Of course, if you choose to discontinue the service, that fee is refundable. New customer will also supposedly gain access to other Jio services for free, including 5GB of cloud storage. The installation fee, meanwhile, would cover the cost of a dual-band router, which is connected to a smartphone app, used to monitor the WiFi network remotely. But if JioFiber launches 100GB data at Rs 500 for fixed lines at home, it could cause new disruption in the market. We’ll have to wait and see if the Diwali launch timeline turns out to be true.